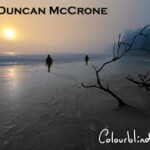 and most professional Jazz vocalists in Scotland. 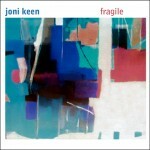 Joni’s new album “Fragile” which includes songs from Gershwin to Tom Waits is out now on Skylark Records. What makes a good jazz singer? What makes any singer a good singer or any musician a good musician? 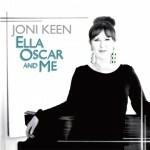 It’s not just technique, dynamics, phrasing, range; all of which Joni Keen has in abundance; it’s the ability to drive all the horses at once and to set a course for the heart.  That’s what all great music is about, touching the heart, allowing us to experience theÂ common-personal emotions: love and longing, joy and sorrow, pain and healing. I’ve known Joni since she wanted to be a jazz singer, through to now when she is a jazz singer. What a fantastic voyage it’s been! this well away from the cliches and affectations of the ‘jazz and jewellery’ stylists.